← Two Sleeps to Opening Night! The Three Musketeers: La Pantomime! Tickets are selling fast, be sure to book before Christmas! 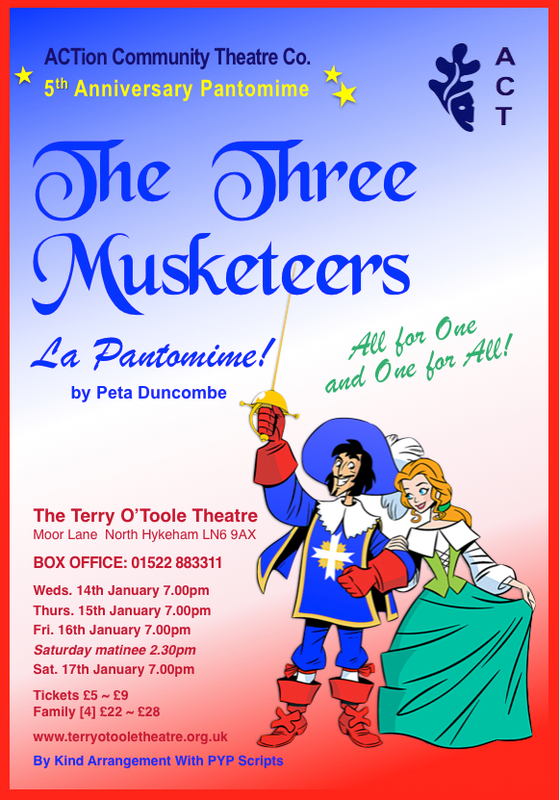 This entry was posted in Uncategorized and tagged Panto, panto script Three Musketeers, Pantomime, Peta Duncombe, PYP Scripts, Three Musketeers, Three Musketeers pantomime. Bookmark the permalink.